Pensions in the UK are set for a shake-up in April with greater freedoms for defined contribution pension holders to choose how and when to withdraw – once they’re over the age of 55. Although this might sound like a dream come true for those who’ve been hoping for greater pension flexibility, some have questioned if the changes will lead to greater economic uncertainty. We’ve decided to look at how nations around the world implement their own pension schemes. In doing so, we hope to sketch out a picture of what greater pension freedoms might lead to. In the US alone, employer-sponsored defined contribution schemes represent over $5 trillion in retirement assets. This means that the US pension investment market is extremely substantial. So do US income sellers represent a substantial proportion of that market? The data suggests the answer is “no”. In 2012, for example, the sale of income annuities equated to just $8.7 billion. In Switzerland, the opposite is true. With a smaller home ownership rate (36.9%) in the nation compared to the US (and here in the UK), people look to find a stable form of investment income elsewhere. Many turn to annuities, which – although not compulsory (as they currently are in Britain until April) – are extremely popular. The purchasing of annuities is a major way of paying the rent. Annuitisation has been a force for economic stabalisation in Switzerland. In New Zealand, the annuity market almost collapsed entirely. In 1993, there were 9 annuity providers; in 2003 there were 0. George Osborne claims to know the risks associated with annuitisation. Alongside the Financial Conduct Authority, he has established a guidance guarantee service known as Pension Wise, which aims to be a first line of defense against a possible collapse. Annuities in Australia are much more common. 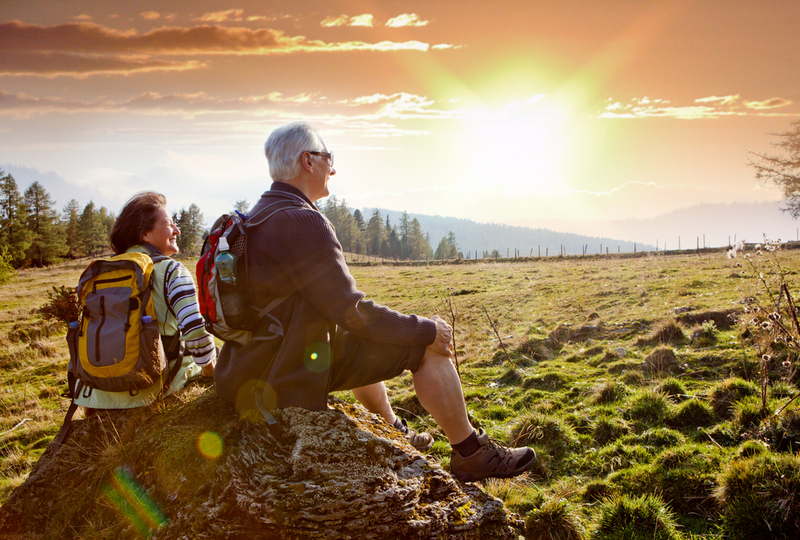 Australians have the option to use a tax-efficient drawdown plan to access their pension. However, there is a minimum annual amount that has to be withdrawn. The system is therefore not completely flexible, as the amount is calculated on age and size of fund. The Australians are working on a new product that could help them to manage risk, giving retirees the confidence to spend their pensions, as many retirees currently underspend. The picture from across the globe is clearly an uncertain one. The advice that we would give the chancellor at this stage would be to include a number of extra security measures to ensure that freedom and flexibility land only in the hands of those who can manage it. If you would like advice about your pension or the changes coming in April, contact one of our expert financial planners.